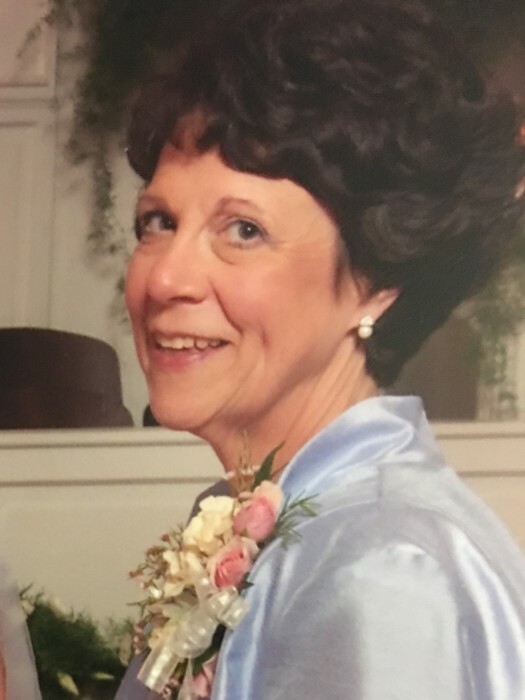 Virgina Carolyn Keller Bullard, age 65 of Chadbourn, peacefully entered into rest on Tuesday, February 5, 2019 at New Hanover Regional Medical Center in Wilmington, NC. Born in Robeson County on August 30, 1953, she was the daughter of the late Thomas “Jimmy” Haskell Keller and Alice Williamson Keller. Carolyn was a graduate of East Carolina University, receiving her degree in Nursing. Following her graduation, she was employed by Columbus Regional Healthcare System, serving in many roles & departments. Later, she was a Healthcare Educator, teaching Health Occupations, in the Columbus County School System. Funeral Services commemorating Carolyn’s life will be held at 3:00 p.m. on Friday, February 8, 2019 at Corinth Baptist Church, with Reverend Rucker Burnette and Pastor Donald Conway officiating. Interment will follow in the Piney Forest Baptist Church Cemetery. A time of visitation will be held from 1:30-3:00, on Friday at the church (prior to the service). A loving Wife, Mother, Grandmother, Sister & friend, Mrs. Carolyn was a joyful soul and enjoyed helping others. She was a nurse in the Healthcare Industry for several years. Mrs. Carolyn leaves behind her beloved husband, Eddie Joe Bullard of the home; children, Joseph Matthew Keller Bullard of Cerro Gordo, Marshall Thomas Bullard and wife, Charlene of Chadbourn, Amanda Alice-Anne Bullard Harrison and husband, Patrick of Gibsonville; one sister, Anna Kathryn Davis and husband, Johnny of Morehead City, and five precious Grandchildren, Kelton Trey Bullard, Lyla Autumn Bullard, John Patrick Harrison II, Allie Grace Harrison, Clara Rose Harrison. Worthington Funeral Home Is serving the Bullard Family.